Going by the wedding trend in the industry and the strong relationship of the couple, the reports looked true. 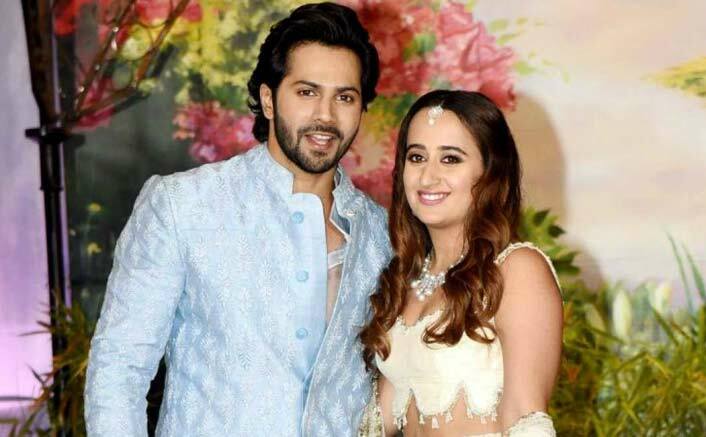 The post Are Varun Dhawan & Natasha Dalal Getting Married This Year? Here’s What VD Has To Say appeared first on Koimoi.